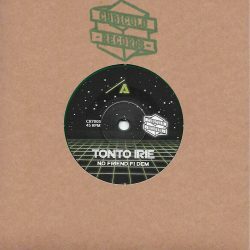 It is with great pleasure that we present our new 7” release, following the success of Strictly Sounds feat. Jah Screechy comes a very special record. 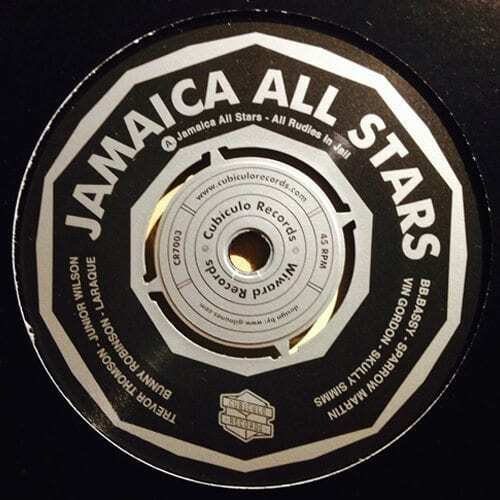 The fourth 7” vinyl on Cubiculo Records features big legends that most might know of, a collective that was brought together by Winward Records called “Jamaica All Stars”. 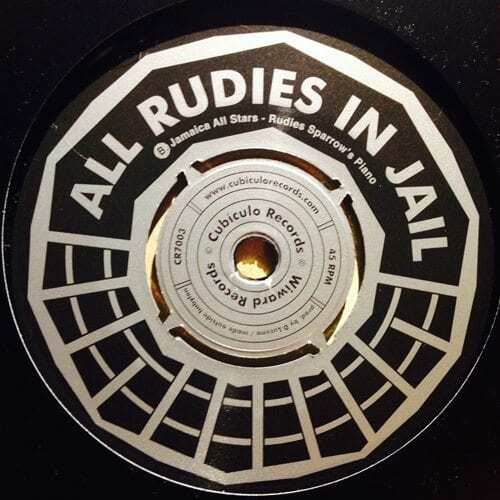 Blending Roots and Rocksteady this new release will feature the track “All Rudies in Jail” on A Side and a piano version on the flip side by the legendary Sparrow Martin. 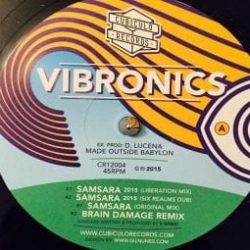 Some people might be surprised with this release, as Cubiculo Records first established itself as a stricltly digital reggae label, but after the release of Digid feat Junior Dread “Crucial Stepper” broke the mould, we started to think about the style of the next release. Mystery solved! A pure rootsy tune for your ears that will put you a smile from cheek to cheek. More than this, the idea was to create new opportunities for the people to meet them in different ways, especially during workshops. It has been done and well be done again with the joyful enthusiasm of young students that are happy to meet Jamaica stars, Sparrow confirms: “Just like in the Alpha Boy´s School (of which he is the musical director), we are here to give happiness and teach the little we know. 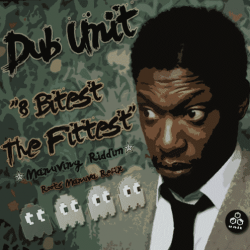 Jamaica All Stars is composed by Skully Simms, Vin Gordon, Laraque, Bunny Robinson, BB. Bassy, Junior Wilson and Trevor Thomson, Ken G.
We hope you enjoy this release as much as we do.